This weeks anime is Mushibugyo. 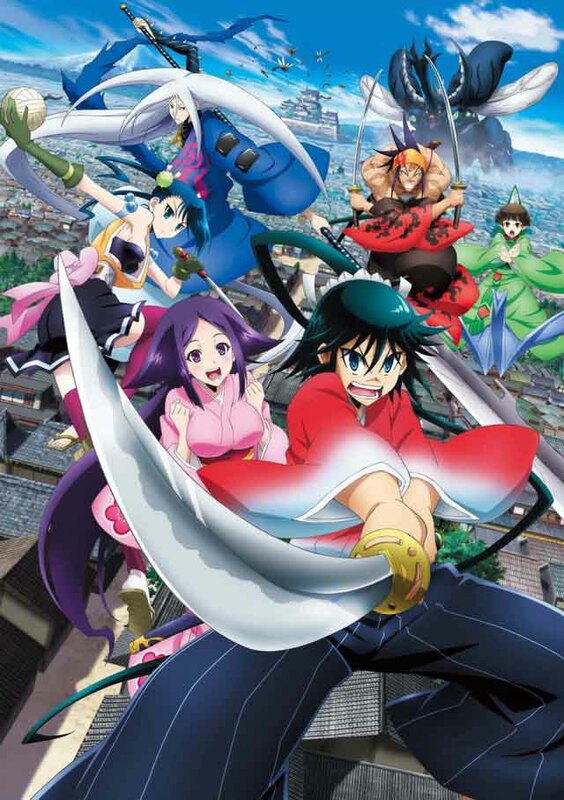 This anime follows the adventures of Tsukishima Jinbei as he embarks on a path to become a warrior. 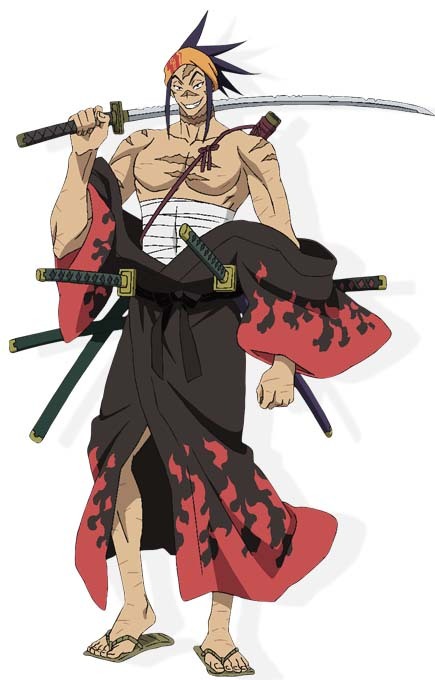 In his quest to become a warrior he leaves his home town and joins the Mushibugyo. The Mushibugyo is a extermination squad tasked with job of exterminating giant bugs that have Invaded the land. This anime is just a couple weeks old with two episodes ready to watch now, and a third on the way Sunday. I really like the art style in this anime and the bright and bold colors used to bring the anime to life. It has a more modern animation to it something else I like as well. The story so far is interesting and the characters each have a unique flavor to them. I look forward to more episodes of this anime as they release. If you are looking for a new anime to watch weekly then I recommend Mushibugyo. If you don’t like to wait weekly or you just prefer to read there is a manga out already. 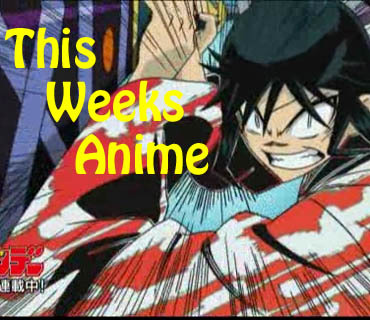 You can catch the weekly release of the anime on Crunchy Roll, or read the manga on Animefreak.tv. Also check the trailer out below.